There’s a lot to love about living in our community of apartments in North San Antonio, but we’re especially fond of the amenities that make our community so comfortable. We’re so proud of our amenities, in fact, that we want to talk about them all the time. That’s why this week’s blog post is dedicated to the amenities at Remington Ranch. In the blog post below, we’ll be telling residents how to make the most of some of our most popular amenities. Whether you just moved in or you’ve been here for a bit, we think you’ll learn something new by reading the blog post below. Although we only have time to talk about three of the amenities at our community, there are a lot more that you can enjoy during your time here at Remington Ranch. Take a look! After all the more you know about our amenities, the more enjoyment you’ll get out of your time here at Remington Ranch. Let’s dive right into the list of amenities, shall we? Oh, and when you’re done reading through it, please be sure to share the link to this page with your friends and neighbors at Remington Ranch — the luxury apartments 78247 residents choose for contemporary comfort and style. 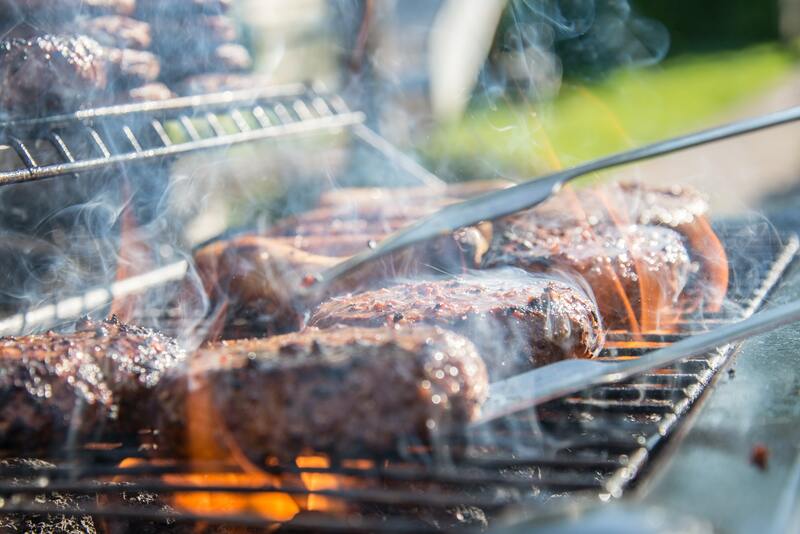 On a Saturday morning at Remington Ranch, few activities are more enjoyable than grabbing a bag of food and heading down to the poolside grills. You won’t be able to take a dip in the pool until the weather warms up a bit more, but you can certainly take advantage of the convenient poolside grills in the meantime! Whether you’re celebrating a birthday or simply getting a group of friends together for food and drinks, you can do it in style at the Remington Ranch clubhouse. This gorgeous space is filled with natural light, and has a whole host of amenities that you can use while entertaining your guests. There are few things more difficult than getting out of bed on a chilly morning to walk the dog. That’s true whether you live in an apartment or a house. That task does get a little easier, however, when you can simply let your dog run around off-leash in a dog park while you sip your coffee. That’s exactly what you can do at the convenient fully fenced dog park at Remington Ranch. That’s the end of our list of the best amenities at our community of apartments! We’re thrilled that you were able to take a few minutes out of your busy schedule to hang out with us here on the Remington Ranch blog page, and we look forward to seeing you back here in January when we post our next blogs on the website! Until then, be sure to get out there and test out some of the awesome amenities that we talked about above! We’ll have another blog live on the website in the first week of January! Be sure to check back then to read our next post. If you enjoyed this week’s blog and you’d like to be among the first to read our next one, we recommend that you bookmark our blog page. That way, you’ll be able to easily check back next month when our next post goes live. While you wait for that next post, you can keep up with everything happening at Remington Ranch by following our community on social media! We’ll keep you up to date with upcoming resident events, special giveaways and promotions happening at your community of North San Antonio apartments.